If you were given the chance to be happy for the rest of your life, wouldn’t you jump at it? Maybe not. 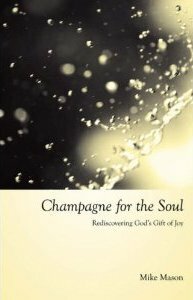 Champagne for the Soul argues that the Bible certainly does make this offer, but most of us hang back, reluctant and skeptical. This book is a call to throw off all those doubts and worries and complaints and to “rejoice in the Lord always” (Php 4:4). Is it really possible to live every day in joy? 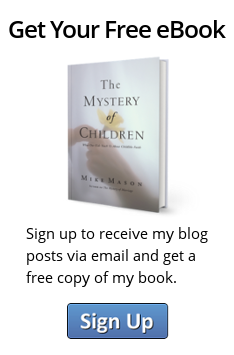 This collection of ninety two-page reflections, drawn from the author’s own three-month experiment in actively pursuing joy, will lead you on a journey––no matter what your circumstances––out of the trap of fear and dullness and into the joy of the Lord.